 Enter for your chance to win the ultimate family getaway in Squamish. Winter markets, Polar Express rides, gondola rides, visits with Santa, the annual Santa parade, eagle viewing and so much more are waiting for you in Squamish. A total prize package worth over $1100! 1:00pm Monday, November 26 to 1:00pm Monday, December 31, 2018. The winner will be contacted via the email address and phone number used to enter and the winner will also be announced on Facebook and Twitter. Adriana M. from Vancouver was the winner of our 2nd Countdown to Christmas Sweepstakes and our first winner was Shelley F. from Maple Ridge - enjoy your Squamish getaways!